How do I know whether or not I already have an AT&T account for my FiLIP? Do I have to set up an AT&T account for my FiLIP? 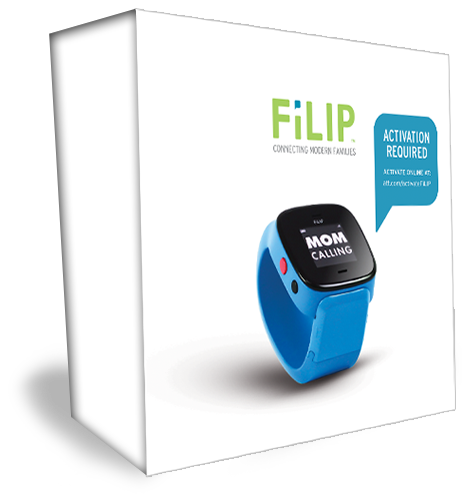 I have a FiLIP but I do not have an AT&T account set up for it yet. How do I set up an AT&T account? Which AT&T data/voice plan should my FiLIP be on? Does my own phone need to be connected through AT&T in order to work with a FiLIP?